Drinking red wine could be much more beneficial than just helping you relax and unwind after a long day. In fact, your red wine-drinking habit comes with health benefits, provided you consume the drink in moderate quantities. According to the Dietary Guidelines for Americans, it is recommended for women to have one 5-ounce glass and for men to have up to two 5-ounce glasses regularly. Drinking too much alcohol may offset its nutritional benefits in the first place, so moderation is always the key. According to a study by University of Alberta scientists, drinking one glass of red wine has the same bodily benefits of working out for one hour in the gym. The study found that a natural compound called resveratrol can improve heart function. Red wine is also said to be the one behind the “French Paradox,” the incidence wherein French people have low heart disease rates despite consuming a diet rich in saturated fats, according to the American Heart Association. 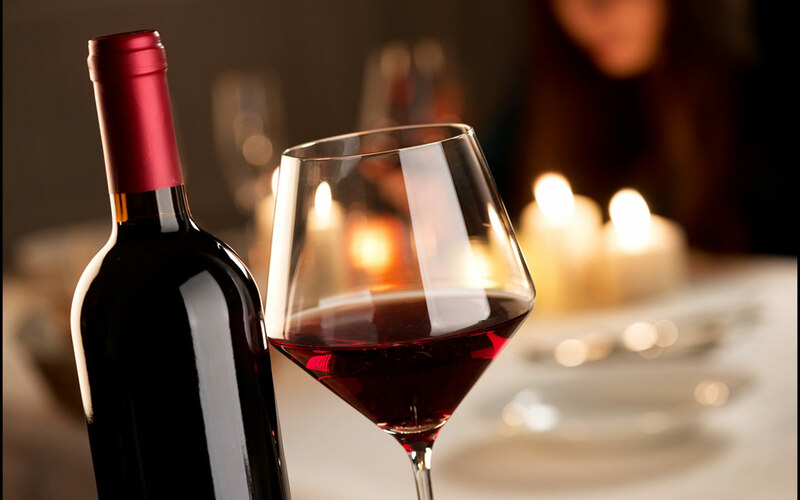 Moderate consumption of the vino is key to keeping the heart healthy. A study by Spanish researchers have found that two to seven glasses of red wine a week may reduce depression, reports Medical News Today. However, any number exceeding that could increase the risk of depression. According to Yale-New Haven Hospital, red wine contains flavonoids. These antioxidants helps reduce the production of low density lipoprotein (LDL) or bad cholesterol while increasing the production of high density lipoprotein (HDL) or good cholesterol. Flavonoids also reduces blood clotting. Harvard Medical School researchers have discovered that aside from the anti-cancer properties of resveratrol, it can also slow down the aging process. Resveratrol is commonly found in the skin of red grapes and it encourages the body to produce a certain protein that protects the body from certain diseases brought about by aging. According to the findings of the researchers from Oregon State’s College of Agricultural Studies, red wine can lower blood sugar and burn fat. The ellagic acid found in grapes can help postpone fat cell growth and development. The research was published in The Journal of Nutritional Biochemistry.